Select a county below to see our inventory and visit our Master List to see more in depth pricing details. Some homes are newly acquired or are currently under renovation. Some homes are not yet listed on the MLS, but are available for tours. Click on the address for additional pictures, visual tours and additional information. We are constantly acquiring new properties, so be sure to check back frequently or give us a call and let us know what you are looking for in your next home! In addition to our 25-point inspection, our homes are remodeled based on the needs of each individual house! 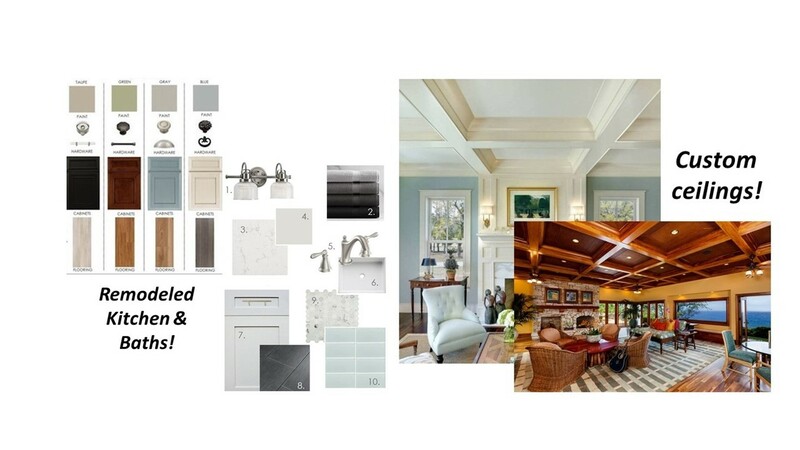 Since we pre-market our homes, many of them are purchased well before the completion of the remodel. 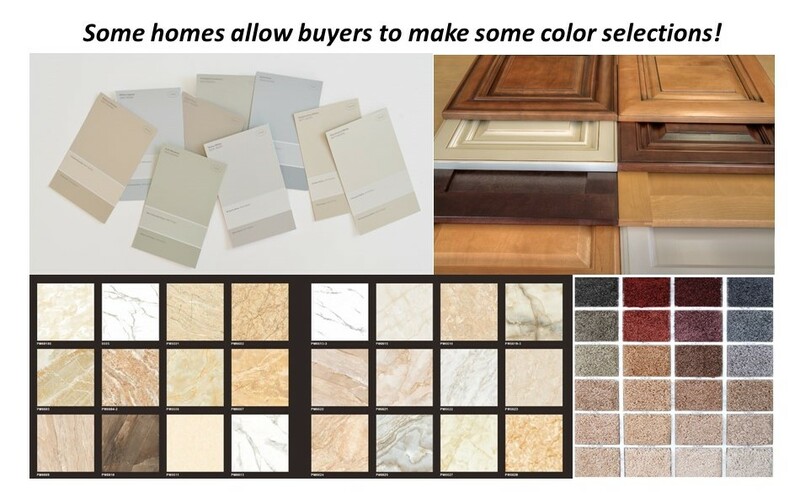 Depending on the stage of the home when purchased, many home buyers have the opportunity to make color selections for things like flooring, paint, countertops and cabinets!